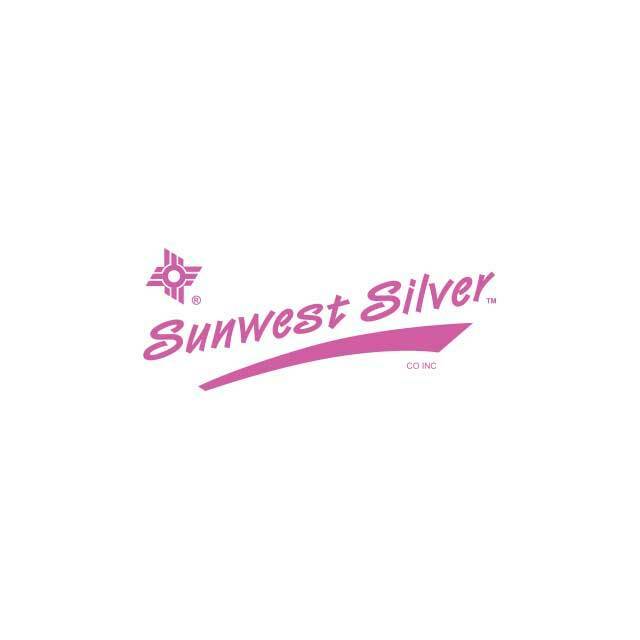 Sterling Silver Earrings | Sunwest Silver Company, Inc. Both repoussé and stamping give these Sterling Silver earrings a vintage feel. Handmade by Diné silversmith Eugene Charley.